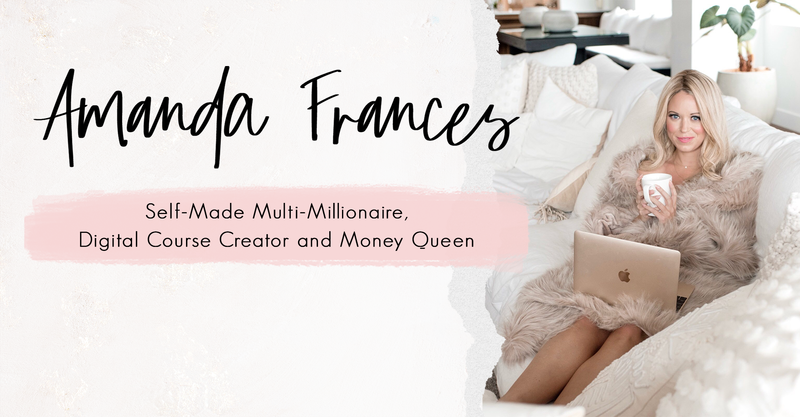 500% Increase in Income + $12k day… Money Mentality Makeover Success Story! Step Out of Your Littleness. Step Into Your Power. Your Heart is Always Right. And the Time is Always Now. BALI HERE I COME! Celebrate your successes. Make it real.